Our client, a 45-year-old woman at the time of the incident, was visiting a friend’s home in Hoquiam in September of 2009 when a pit bull living at the home violently attacked her and left her with serious, permanent, and debilitating injuries to her arm and face. Upon investigating the circumstances of the incident, it was determined that the 100-pound pit bull which attacked the victim had a history of violence towards both animals and people. Records showed that police had been called to the home several times because the dog was behaving violently and the dog’s owners were unable to control the dog. The City of Hoquiam has an established “Dangerous Dog” ordinance which requires that animals posing a safety threat to the public are to be removed or destroyed if they are determined to be dangerous. In February 2009 – approximately six months before the incident that injured our client – an animal control officer was called to the dog’s home because the dog was attacking another dog. The Animal Control Officer prepared to issue a “Potentially Dangerous Dog” declaration to the owners of the dog the day after this attack, but discovered they had vacated the home and he was unable to locate them. 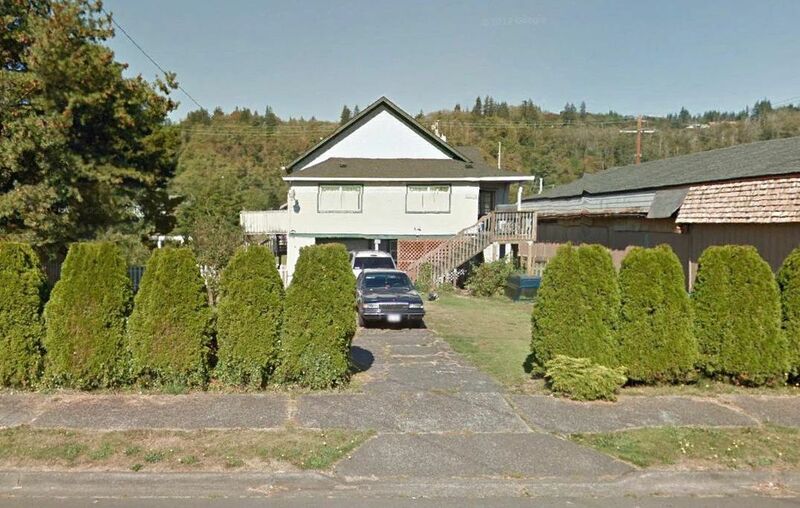 Approximately six months later, local police and animal control were called to a separate residence – occupied by the same people from the previous incident – in Hoquiam due to a pit bull attacking another dog. A few weeks later, Hoquiam Municipal Court officially declared the dog a “Dangerous Dog” and imposed conditions on the dog’s owner under municipal code requiring the posting of warning signs, obtaining insurance or bonds, restraint of the animal, and obtaining a dangerous dog license. Approximately two weeks later, the Animal Control Officer returned to the owners’ latest residence and found that the defendants and their dogs no longer resided at that location. The officer notified local animal control agencies of the official “Dangerous Dog” declaration, but otherwise took no further action to locate the dog or its owners. Less than two weeks after the officer realized the dog owners had once again fled their last known residence, our client visited a home in King County where, unbeknownst to her, the “Dangerous Dog” was now being harbored. Without warning or provocation, the dog viciously attacked our client and inflicted serious and debilitating injuries that included a broken forearm and several lacerations. The dog bite lawyers at Davis Law Group in Seattle tried the case before a 12-person jury in King County Superior Court and the jury awarded the plaintiff $435,000 for her injuries, medical bills, lost wages, and other non-economic damages. A jury awarded $435,000 to our client, who was attacked by a pit bull while visiting a friend's house. We discovered the City of Hoquiam was supposed to get rid of the dog after Animal Control officially declared it a "Dangerous Dog."